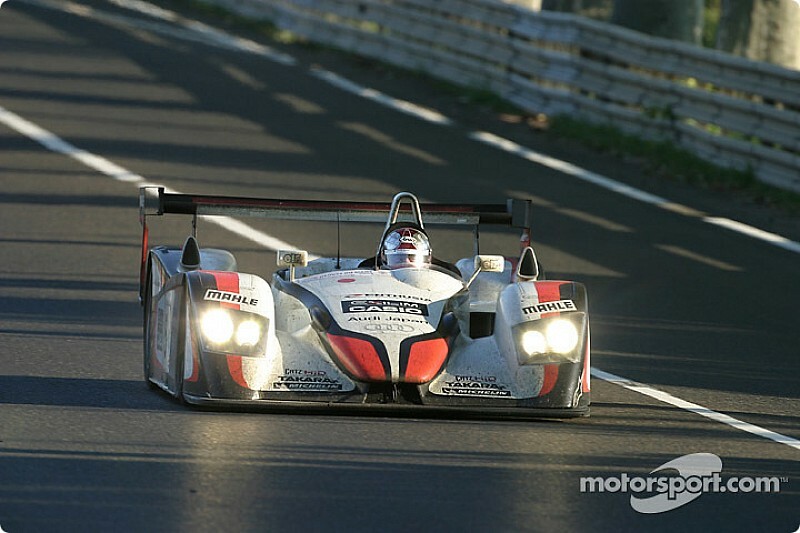 Team owner Kazumichi Goh, who won Le Mans with an Audi R8 in 2004 (pictured above), has revealed that he has aspirations to race again at the blue-riband round of the FIA World Endurance Championship following the announcement of his plans for a Super GT300 campaign with the McLaren 720S GT3 in 2019. 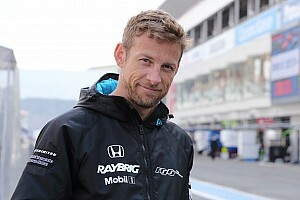 He has stressed that he is back in motorsport for the long haul and has admitted that he is already evaluating how to return to Le Mans for the first time since 2009. 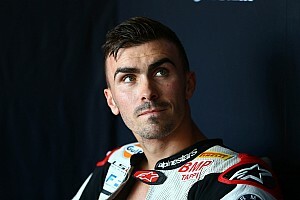 "I do have the aim to return to Le Mans somewhere down the line and we're looking at all options," Goh told Motorsport.com. 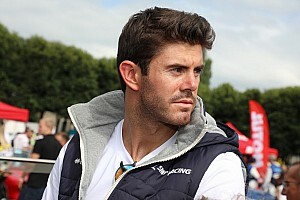 "We'd like to challenge for the overall win again, but we're not ruling out LMP2." Goh revealed that his organisation is monitoring the new hypercar concept prototype rules due come into force in the WEC for the 2020/21 season. "I've put a couple of guys on watching the regulations and we believe that the estimated budget is sustainable for a privateer," he said. 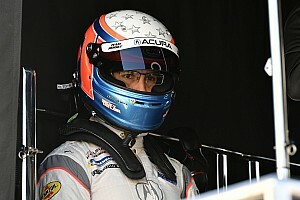 He hasn't ruled out continuing his relationship with McLaren, which he has revived for this year with twin assaults on Super GT's lower division and Super Taikyu. Goh described working with McLaren as a "potential route" should the British marque give the green light to its tentative plans to build a hypercar prototype. Team Goh entered Le Mans for the first time in 1997 with a long-tail version of the McLaren F1 GTR run by the British Parabolica team. Goh subsequently entered BMW, Panoz and Dome prototypes, as well as a Chrysler Viper GT2 car, before embarking on a three-year relationship with Audi in 2002. 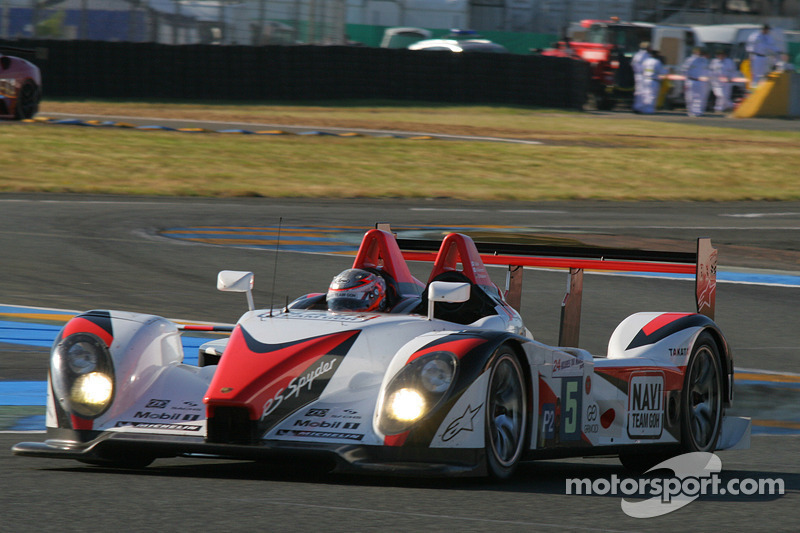 For Le Mans 2004 it was was loaned factory drivers Tom Kristensen and Rinaldo Capello, who won the race together with long-time Goh driver Seiji Ara at the wheel of an R8 LMP1 car. The team's most recent appearance at Le Mans came in 2009 with an LMP2 class Porsche RS Spyder (pictured below), with Ara being joined by Keisuke Kunimoto and Sascha Maasen. Ara will pilot Goh's McLaren entry in Super GT this year - to be run under the 'McLaren Customer Racing Japan' banner - alongside Formula 3 graduate Alex Palou, who is also racing in Super Formula this season.